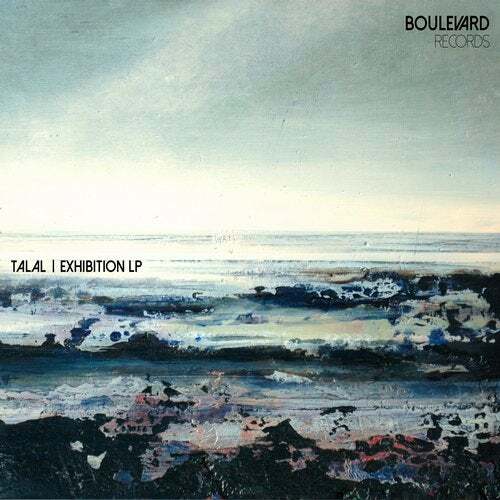 February 2015 will see London based electronica artist Talal release his LP "Exhibition" this follows a prior album release "Patterns" under Techno Therapy Records (Pig and Dan, Ryan Davis, Max Cooper) in 2011 that reached top 10 charts of various producers in Europe and received support from Solee (Parquet, Sudbeat), Lanny May (Cinematique, Maripoza), Ivan Picazo (Cr2, Sincopat) amongst others. This new material covers a wider footprint of electronica yet retains an individual accessible sound. Promo support from 16 Bit Lolitas, AFFKT, Erick Morillo, Flash Brothers, Florian Meindl, Inkfish, Gareth Emery, John Digweed, Laurent Garnier, Marco Carola, Paco Osuna, Richie Hawtin and more.